The Jerome Fisher Program in Management & Technology, affectionately called the M&T Program, is the oldest coordinated dual degree program at the University of Pennsylvania. 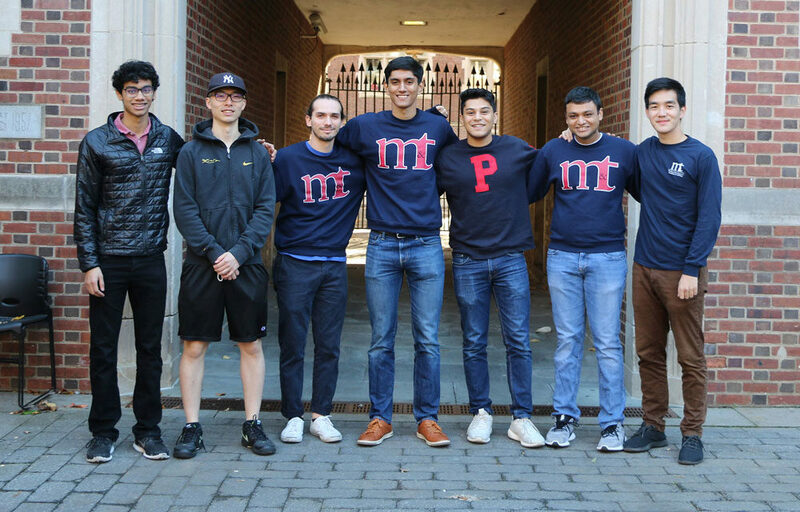 The Program combines academics from two phenomenal Penn assets, Penn Engineering and the Wharton School, into one unique educational experience. Students enrolled in the M&T Program pursue degrees from both schools concurrently, creating a truly interdisciplinary learning experience. This combination enables our students not only to understand engineering and business concepts, but also to understand the integration of the two and how this intersection distinctively shapes our world. M&T students pursue a Bachelor of Science in Economics from the Wharton School and either a Bachelor of Science in Engineering (BSE) or a Bachelor of Applied Science in Engineering (BAS) from Penn Engineering. The curriculum includes special ‘M&T only’ courses that allow for added interdisciplinary learning opportunities. In addition, students within the Program pursue humanities courses through the School of Arts and Sciences, conduct research, and get involved in a wide array of activities across campus. Each academic year we welcome approximately 50 to 55 new students to campus as part of the program. We proudly boast approximately 2,000 alumni worldwide. The M&T Program grew out of this statement in the late 1970s. At that time, the School of Engineering and Applied Science’s Board of Overseers — a distinguished group of corporate executives and academicians — emphasized the growing need for graduates who could bridge the gap between management and technical disciplines. They saw an opportunity to create a much-needed, distinctively unique, and dynamic program: Thus, the M&T Program was born. Dr. William Hamilton (CHE’61, GCH’64, WG’64) served as the Program’s first Director until his retirement in 2015. Since the formal introduction of the Management & Technology Program in 1977, it has attracted exceptional students from around the world and has grown much more rapidly than was originally anticipated. In January 1995, Jerome Fisher (Wharton’53), founder and chairman of the Nine West Group, donated $5.5 million to endow and support the M&T Program. “Understanding the relationship between business and technology is increasingly vital to building and maintaining competitive advantage in the global marketplace,” remarked Fisher in announcing his contribution endowing the program. Since the inception of the M&T Program, today’s business leaders are still echoing the thoughts of the Board of Overseers and are continuously recognizing the benefit of a thorough understanding of engineering fundamentals along with an equal understanding of sound management principles. The M&T community has transformed into a vibrant and close-knit society. Current students attend a number of events planned by the M&T Student Board and support each other within academics, social life, and in some cases, residential life. With over 1,900 alumni worldwide, graduates from the M&T Program represent a number of industries and fields, including investment banking, the technology sector, hedge funds and private equity, venture capital, aviation, medicine, biotechnology, consulting, law, and more. The M&T community in general is highly entrepreneurial, working on their own ventures or collaborating on start-up enterprises. With eight regional groups across the globe, M&T alumni love to stay connected, and frequently recruit fellow graduates and current students for internships and full-time positions. The Jerome Fisher Program in Management & Technology will continue to be the preeminent dual degree academic program globally providing future leaders with exceptional opportunities to combine engineering and business knowledge in designing and implementing cutting-edge solutions to important commercial and social problems. To offer the finest integrated engineering/business educational opportunities and broadest career options for truly exceptional students. 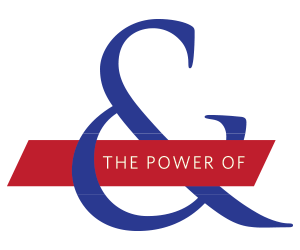 To create a supportive environment within the larger Penn community that cultivates positive intellectual and personal development through student advising, programming, and other opportunities. To facilitate connections amongst students and alumni in order to enhance future professional and networking endeavors. Students interested in the Jerome Fisher Program in Management & Technology or the Management & Technology Summer Institute are welcome to visit the M&T Office located at The Larry Robbins House, 3537 Locust Walk (click here for map). We are open Monday through Friday from 9am until 5pm. Appointments are recommended to ensure a staff member will be available to meet with you and answer any questions you may have. Please call the office at 215-898-4145 or email us to schedule an appointment. If you are unable to visit campus but still have questions, please call the office and we will be happy to assist you.